Looking back at our time at SXSW in March and Listen To This booking the Trackd Music showcase at the British Music Embassy located at Latitude 30 on San Jacinto just off 6th street downtown Austin Texas. 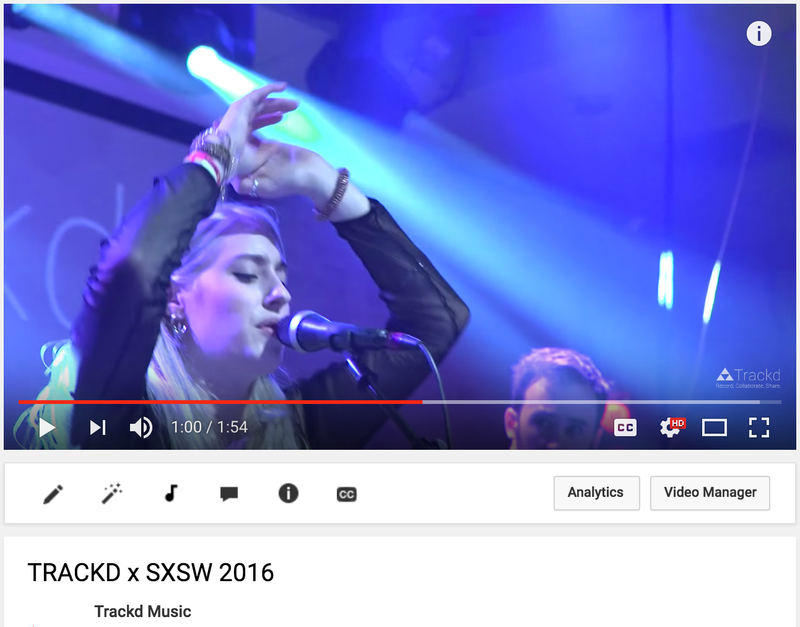 SXSW 2016 was a big moment for Trackd the award winning social recording app. Up for best new app at SXSW interactive and showcasing the best in musical talent since the app went live in August 2015. 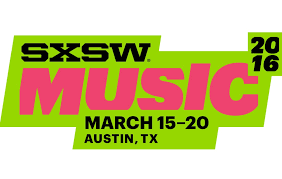 Monday March 14th, the showcase was neatly placed between SXSW interactive and music conferences. The night was awash with talent from the world over, Violet Skies and indie rockers The Crookes from the UK, Ireland’s Ciaran Lavery genius wordsmith and JoJo Abbot from Ghana via New York City. The night also had a soundtrack provided by Brandi Cyrus who spun tunes from the DJ booth. The night was a rip roaring success, an orderly queue formed from the off and the crowd numbers didn’t dwindle from 7pm through to the 1am close. You can watch highlights of the night here. Next PostNext Please Vote for Our SXSW 2017 Panel Picker – Sonic Connections: Making Music Globally!